The forum is usually well attended by researchers in the field and can be especially helpful for postgraduate students to share work in progress and seek support and advice from others working or interested in Down syndrome research. Specifically, we encourage students to give short presentations of their work even if they are only in the planning stage and provide opportunities for students to discuss their study plans with experts in the field. Presentations are accepted on a variety of topics relevant to understanding and improving the lives of people with Down syndrome. Usually the focus is on development and education but we also welcome papers on health issues relevant to development, family issues and adult issues. Presentations on methodology, translating research to practice, interventions and case studies are also welcome. Researchers and postgraduate students from throughout the UK, Europe, and elsewhere are invited to attend. 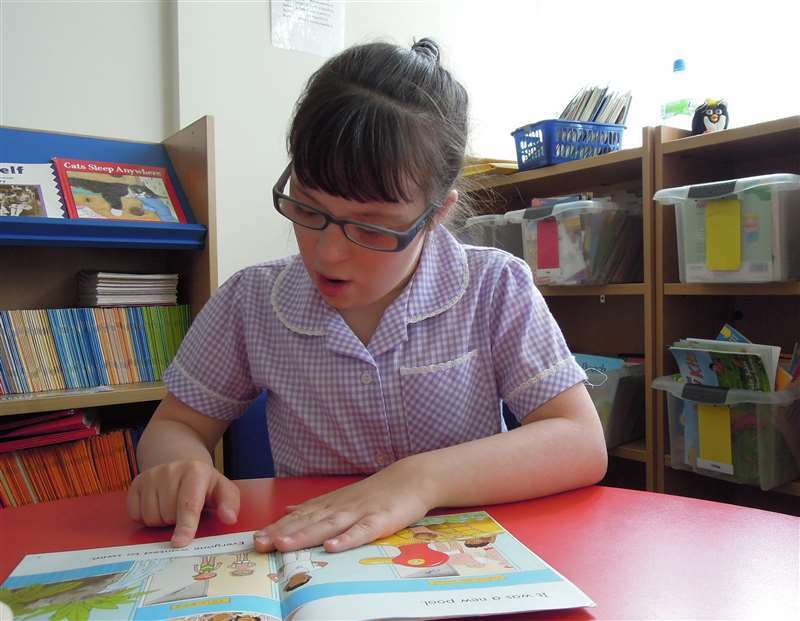 We also encourage contributions from education and healthcare professionals working with people with Down Syndrome. We also welcome parents of children with Down syndrome and others with an interest in the detail of current research. The 2018 Down Syndrome Research Forum will be held at the University of Reading on September 17 and 18. The forum is held over two days. We provide buffet lunches, teas and coffees, and there is a modest fee charged to cover the cost of this. Unfortunately, we are unable to contribute to attendees' travel or accommodation costs. An informal dinner is organized during evening following the first day and is usually a popular and valuable part of the meeting.